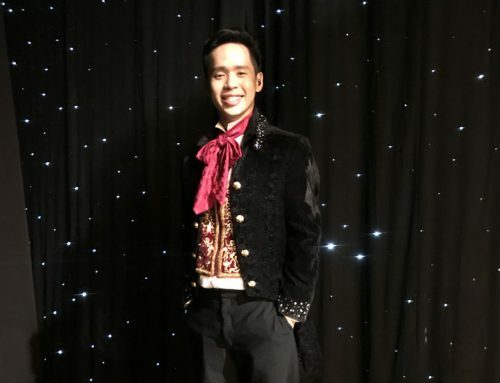 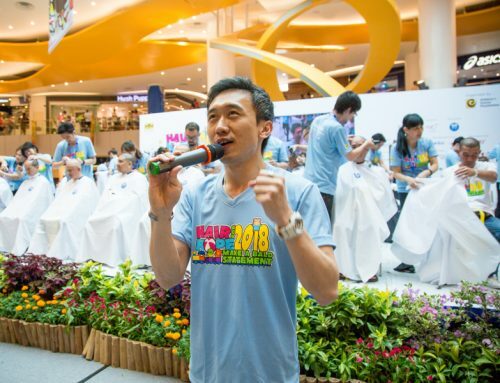 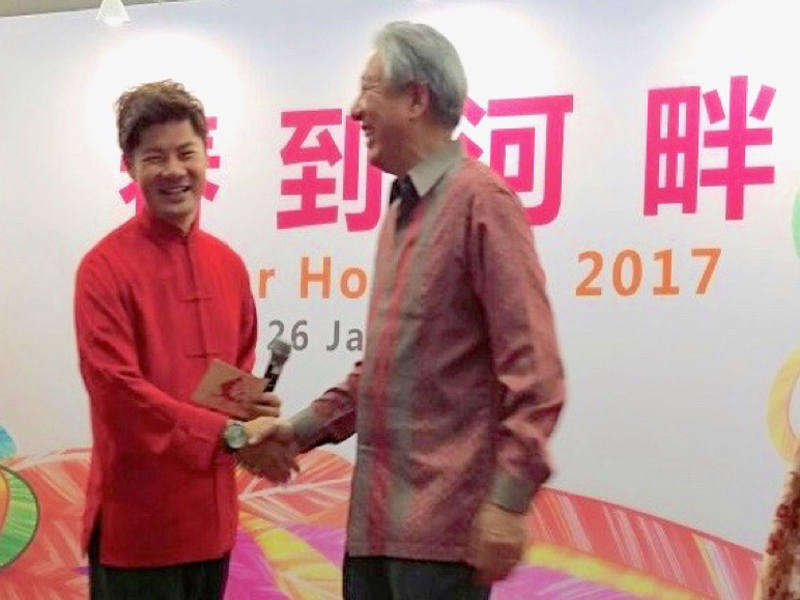 Pure Talents veteran emcee Danny Yeo is a returning host for the grand event of River Hongbao 2017’s official opening ceremony and lighting-up celebrations at The Float. 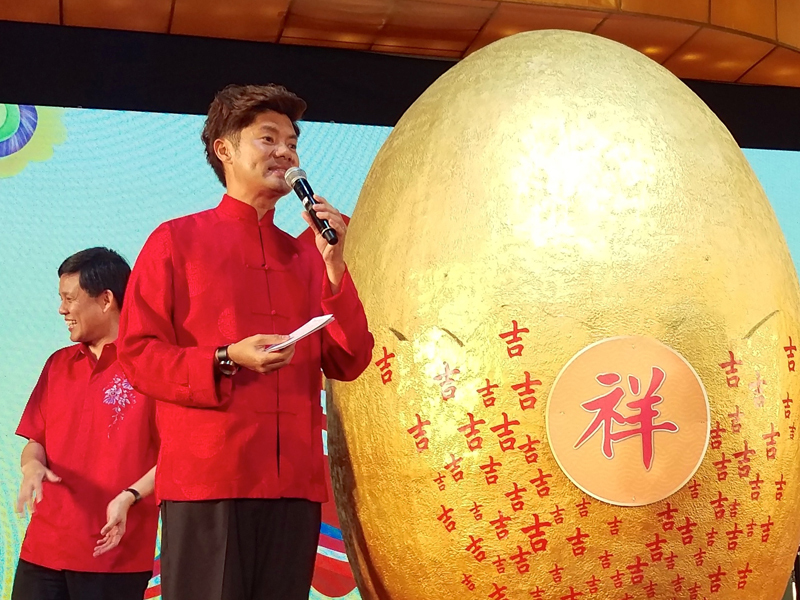 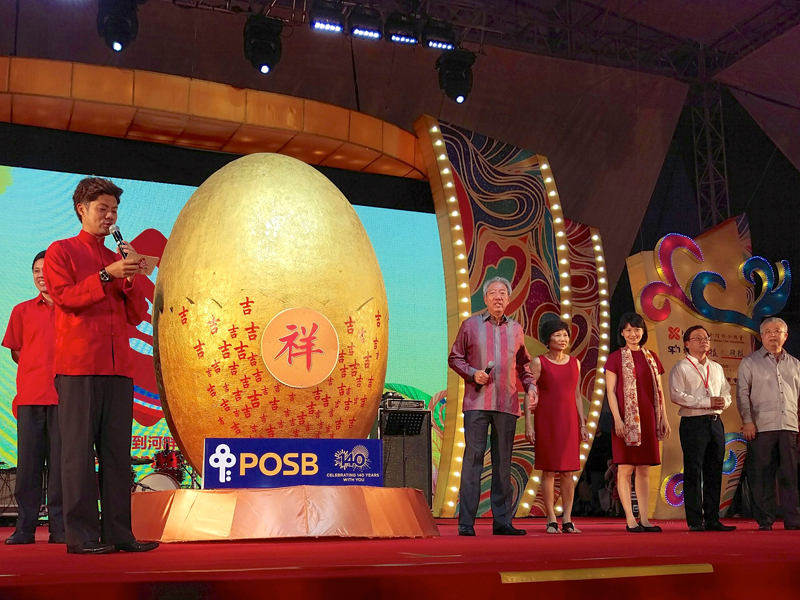 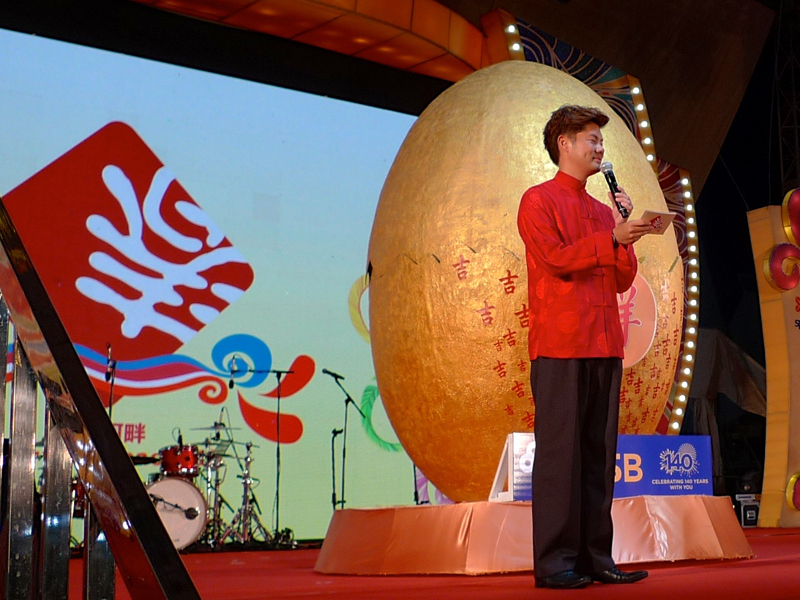 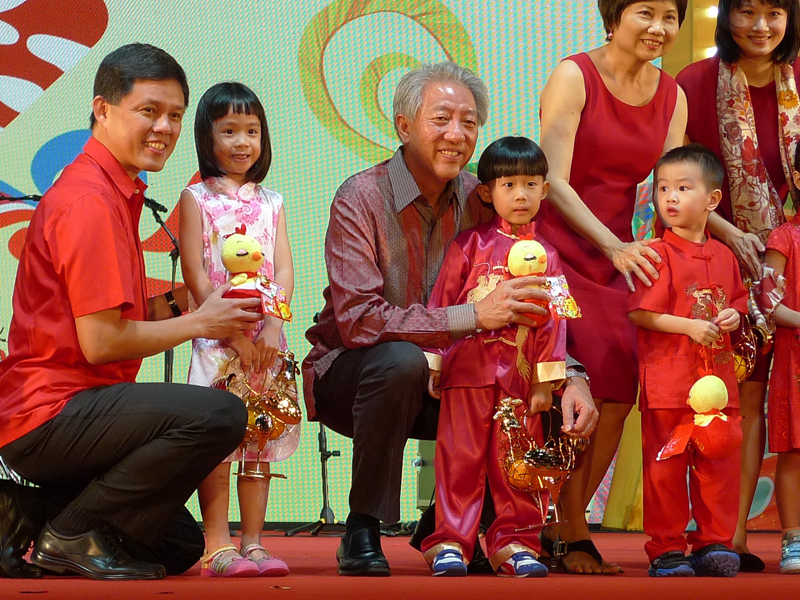 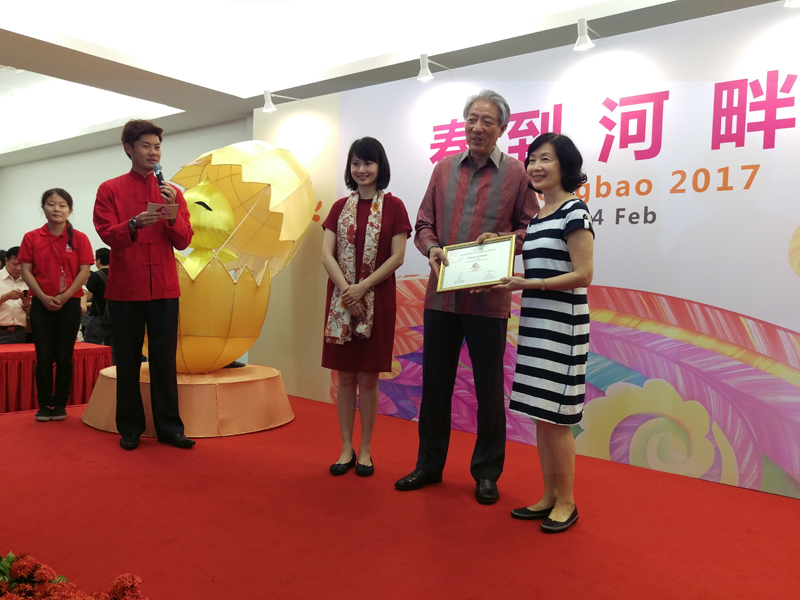 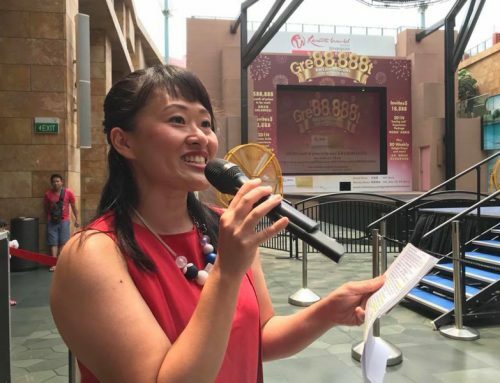 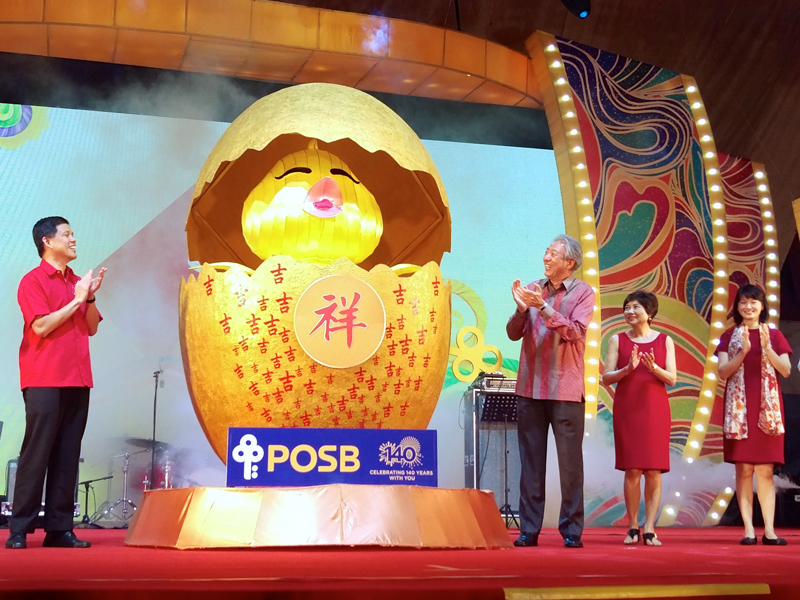 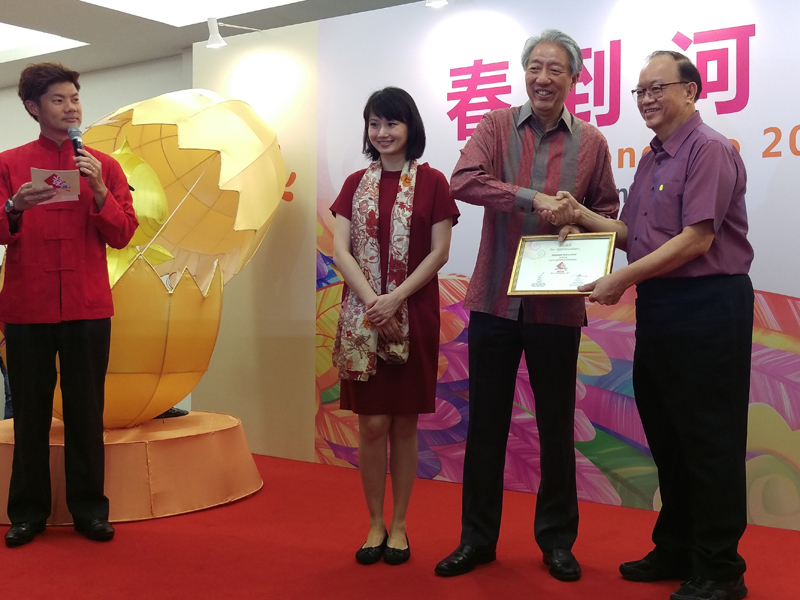 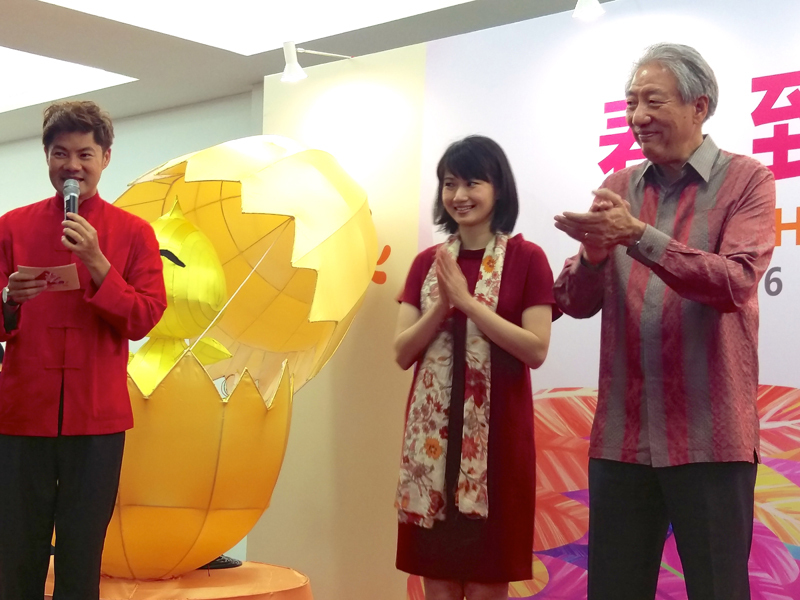 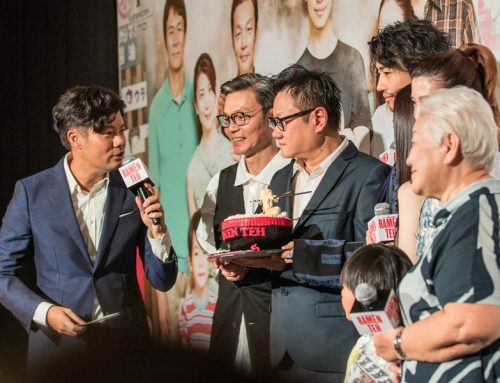 2017 was River Hongbao’s 31st year of organising and celebrating. 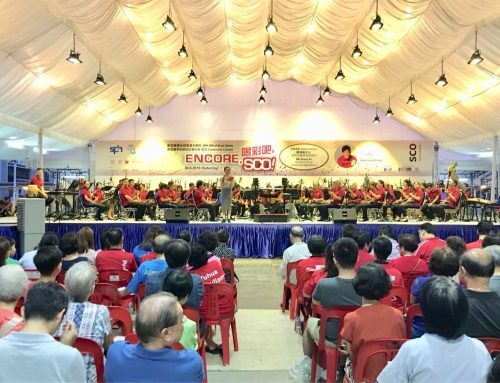 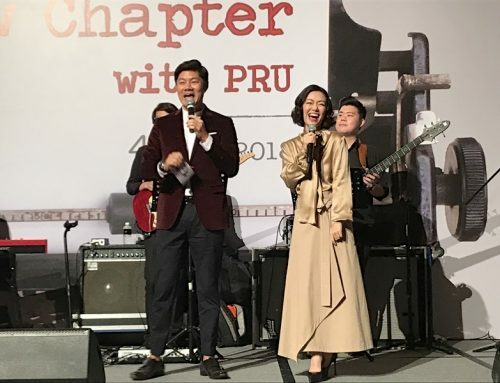 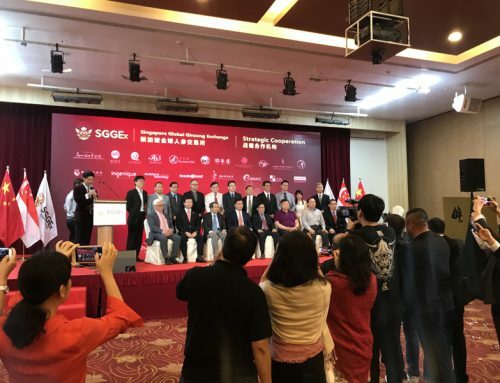 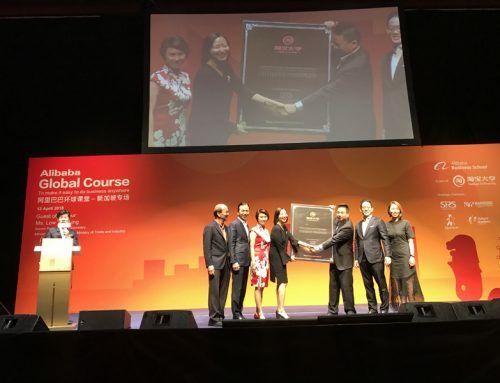 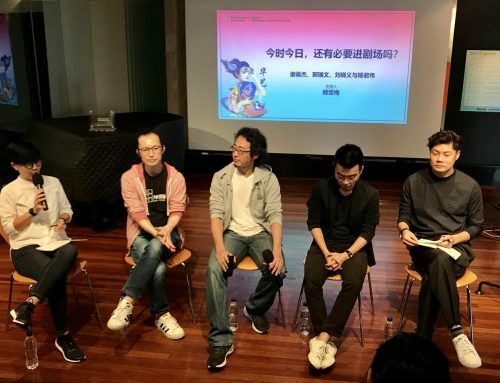 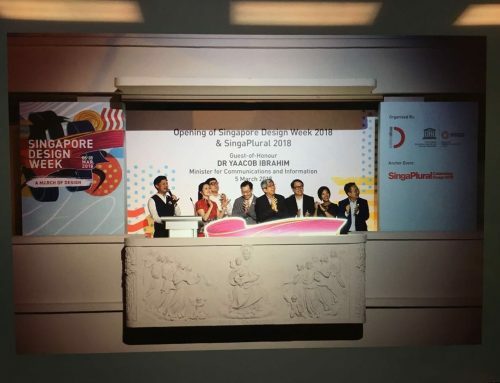 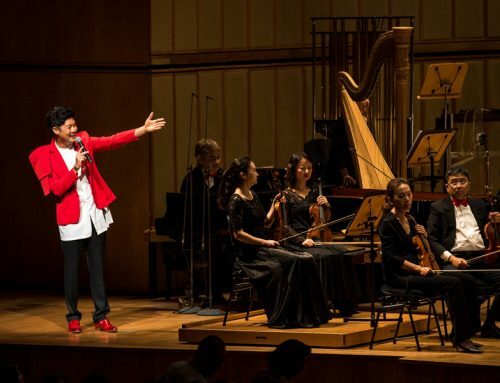 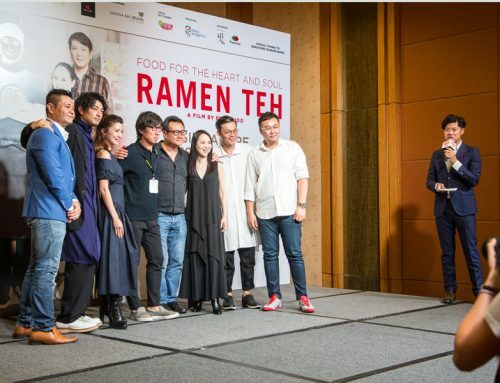 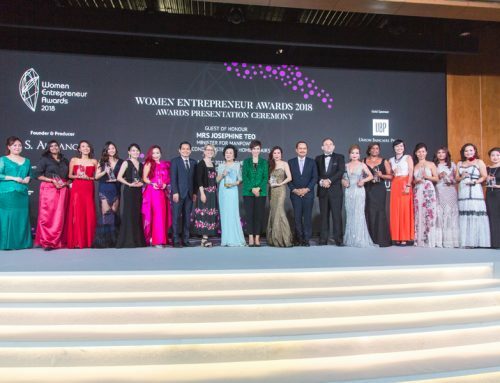 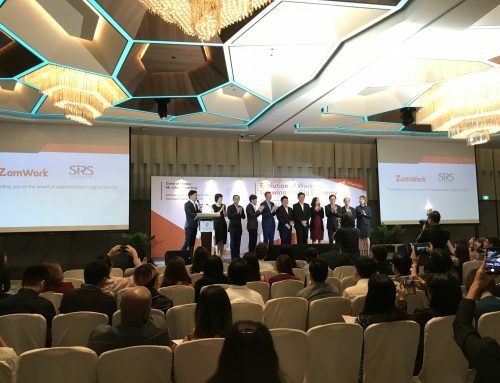 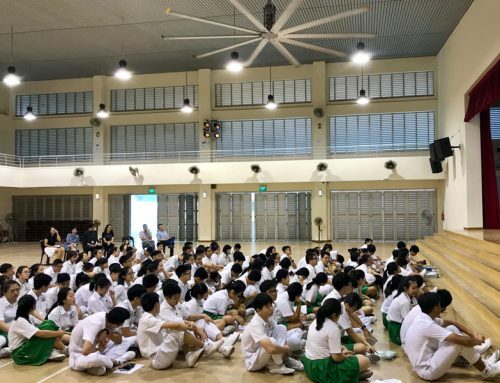 It is jointly organised by Singapore Federation of Chinese Clan Associations, Singapore Press Holdings’ Chinese Media Group, Singapore Chinese Chamber of Commerce & Industry, Singapore Tourism Board and People’s Association. 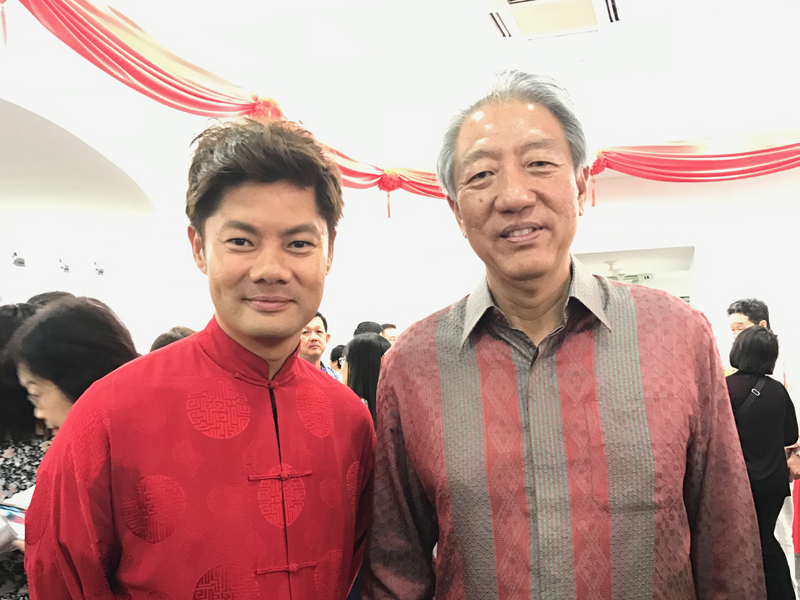 The Guest of Honour for the event was Deputy Prime Minister and Coordinating Minister for National Security, Mr Teo Chee Hean. 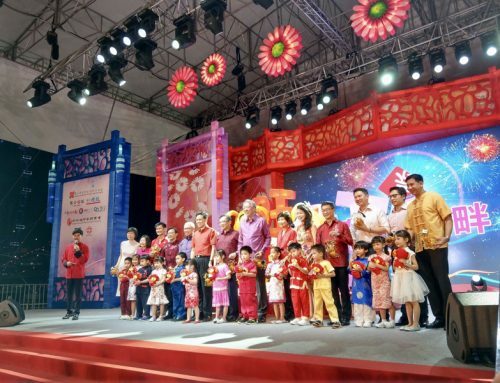 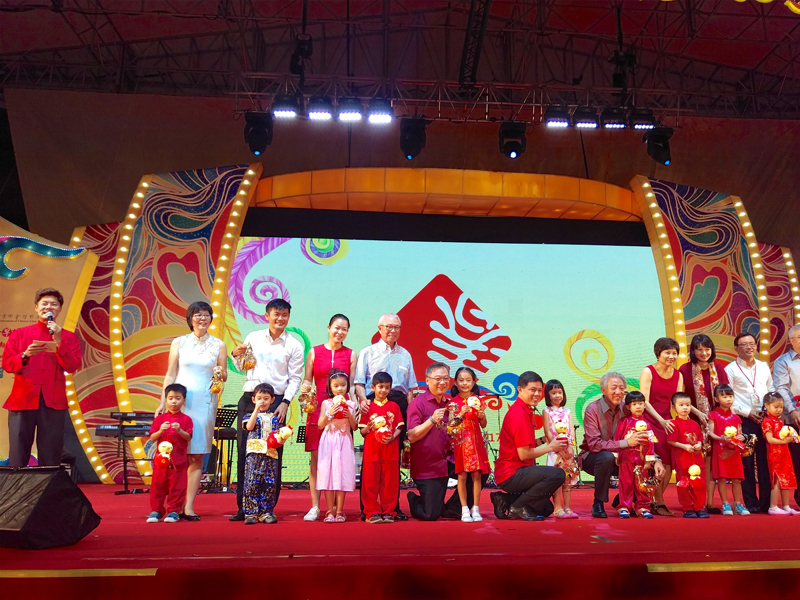 Accompanying GOH for the official light up ceremony were Advisor to River Hongbao 2017 Organising committee Minister Chan Chun Sing, Minister of Health Mr Gan Kim Yong, River Hongbao 2017 Chairman Ms Sun Xueling, Vice-Chairmen Mr Chong Kee Hiong and Ms Cheng Li Hui, President of the Singapore Federation of Chinese Clan Associations Mr Chua Thian Poh, Singapore Press Holdings Head of Chinese Media Group Ms Lee Huay Leng, President of Singapore Chinese Chamber of Commerce & Industry Mr Thomas Chua, Cultural Precincts Development Director of Singapore Tourism Board Mr Kenneth Lim and Chief Executive Director of People’s Association Mr Desmond Tan. 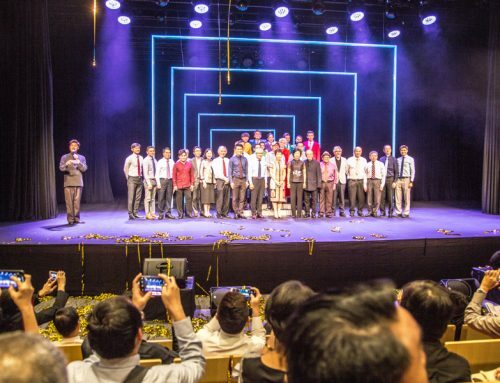 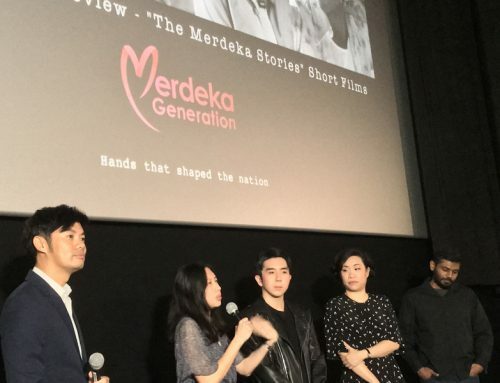 At the VIP Reception held later in the night, 17 sponsors were presented with a certificate of appreciation along with representatives of the 3 participating overseas troupe and agency representatives. 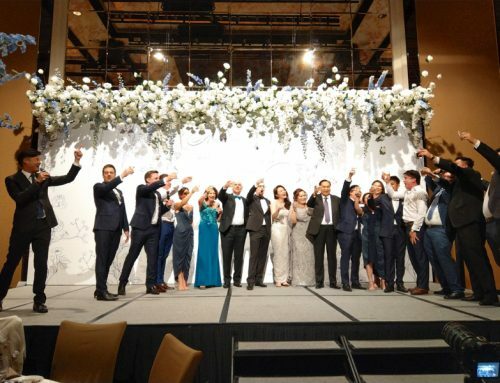 All guests enjoyed the reception supported by SATS Singapore.